Semi-private group classes for all fitness levels. Exceeding the expectations of typical fitness centers. Body Blocks is proud to welcome STRETCH Pilates to our family. Stretch Pilates offers the ultimate Pilates experience, which includes one-on-one sessions, small group classes, and stretching sessions. All of our instructors are certified in STOTT® Pilates, as well as Balance Body. The Stretch Team is truly comprised of some of the area’s most talented and competent professionals, who offer a personalized routine that will focus on your fitness goals and health needs. Our services are a great compliment to the services and training offered at Body Blocks and we are excited for the opportunity to be part of your health and wellness journey. Click Here to Try Your First Session for Free! 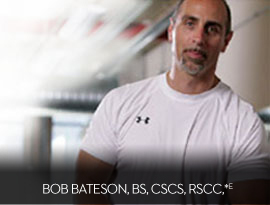 In 1988, before personal training became popular, Bob Bateson created Body Blocks Fitness to provide the people of Western New York with an alternative to the overcrowded and underserviced 'box' gyms that were saturating the community. 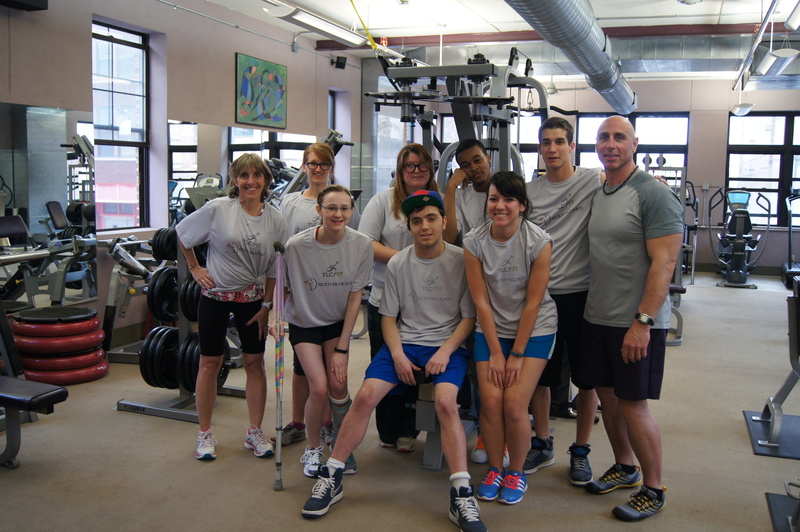 With a focus on providing quality training and fitness education, Body Blocks quickly established itself as the premier fitness club in Western New York. Body Blocks caters to a limited, exclusive membership which allows them to provide their clients with access to the latest fitness technologies, personalized attention, and offer benefits that simply can't be found in traditional health clubs. Contact us today to learn about membership opportunities that may be available. 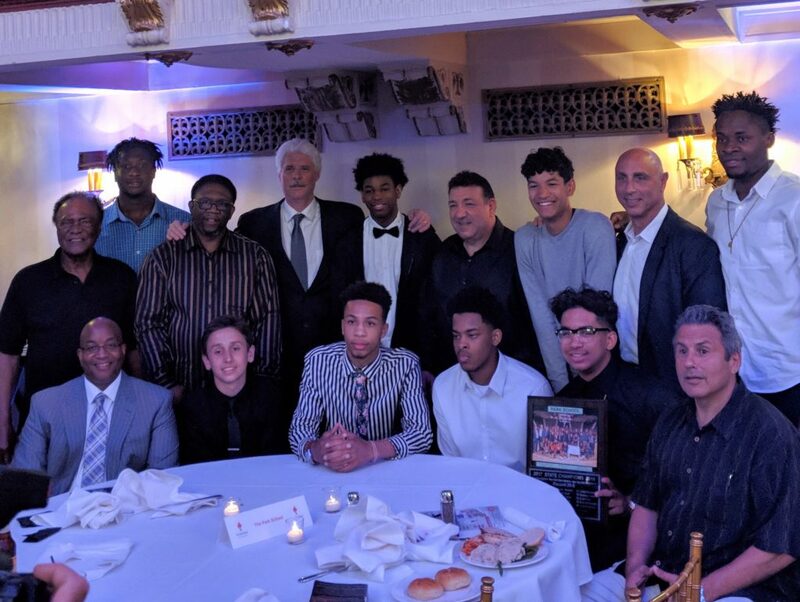 Congratulations to the State Champion Park HS Basketball Team and their Coaches. To all of our Members, thank you for sharing your club with them throughout the season. We hope you enjoyed Jeremy Kelley's talk today. Please click here download a complimentary copy of Bob's Big 3 Workout to start applying some of the principles that Jeremy mentioned in his talk and feel free to stop in and see us for further guidance. Thank you to everyone who helped make this program a huge success.